We love photo guiding, helping photographers and travellers to get the very best out of the Guilin area. To us this is not a job, we love photography, it's our passion, and so going the extra mile is our pleasure. We design Guilin photography tours tailored to your style of travel and photography. Our photography skills and local knowledge mean after 30 years of living and shooting in Guilin, we know where to stand, when the fields will offer you sunset reflections, and amazing places to see the karst mountains punching through a sea of cloud at sunrise. Our deep friendships with Guilin's cormorant fishermen and many friendly locals, including photogenic tribal people of the rice terrace, opens up the China few tourists will ever see. All genuine photo tours in Guilin are bespoke, designed around the season, your photography interests, and your available dates. Here we briefly describe what you could do within X days. Please e-mail us to create a trip for you. We can offer various day tours in the Guilin city area and to nearby villages and towns. Click to read more about the type of day tours we can offer. If you can't find something you are looking for remember all tours are customized to your needs and the season of your visit. 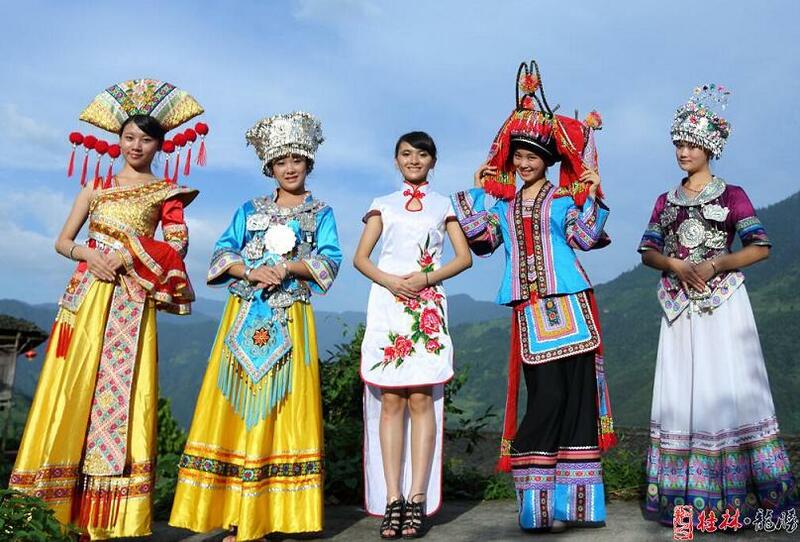 Popular Photography Tours Guilin inside one week,5-6 Day tours are the most popular. The classic sites, key karst mountains and rivers, and the smartest use of time. Here's our top 3 routes. Day 1. 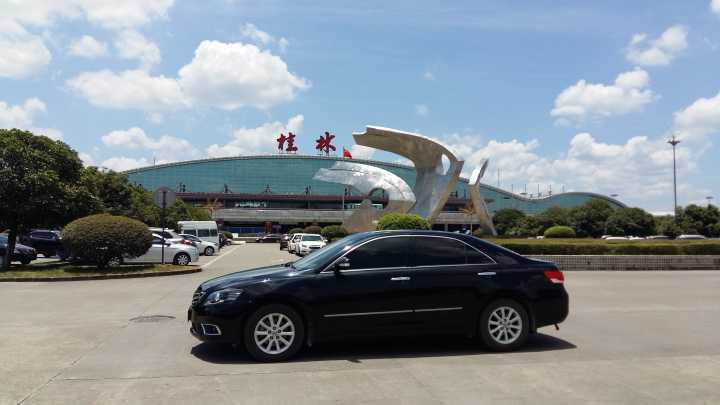 The guide is meeting you at Guilin airport and transfer you to Yangshuo hotel. The guide will meet you at Yangshuo hotel and then drive to Xingping to shoot at the most beautiful reflection of Li River, we will take the boat to on spot and shoot sunrise with fishermen, cormorants and lanterns for around one and half hour. This is the highlight of photo tour. We will have breakfast in Xingping town or you bring the breakfast with you. We will shoot at Xingping old town for about 1 hour. Then drive to Fuli old town to shoot old houses, local people's daily life, li river etc. We get to Yangshuo town is about 1 or 2 pm and we may take break at hotel for 3 hours. Drive to Yulong river to photograph the sunset at Yulong river. Day 3. Yangshuo—Xianggongshan—Longji rice terraces. Stay in Longji terrace view hotel. 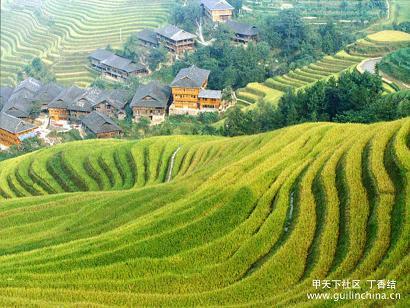 The guide will meet you at Yangshuo hotel and drive to Xianggonshan Hill to shoot sunrise, then take break at the hotel. We will photograph rice terraces, wooden houses, daily life of Monority people. Notes: There is about 2 hours walking distance from parking lot to Longji Terrace View Hotel, please pay the porters to carry suitcases. Day 4. Early morning, we will walk to the view-point 1 for photographing of sunrise of rice terraces. mentioned in the itinerary by air-conditioned car, van or mini-bus. D. Hotel accommodations with breakfasts. Only have one day in advance booking with us when you arrive Guilin (Yangshuo) hotel. Just Send SMS to confirm is ok.